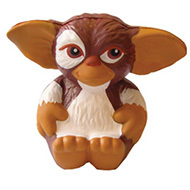 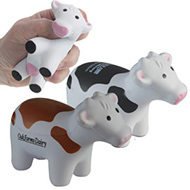 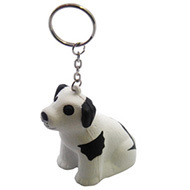 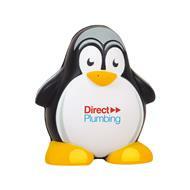 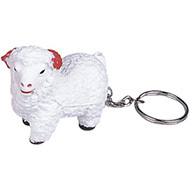 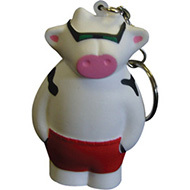 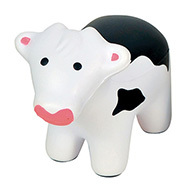 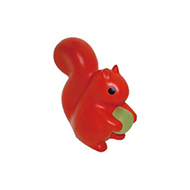 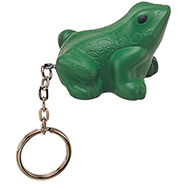 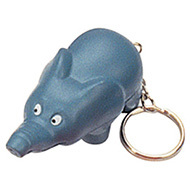 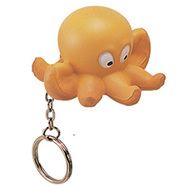 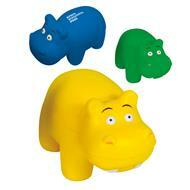 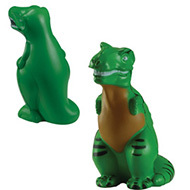 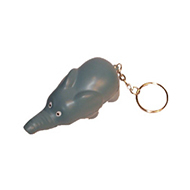 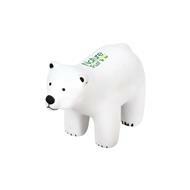 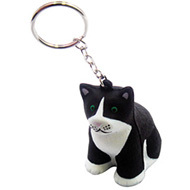 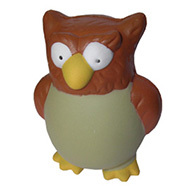 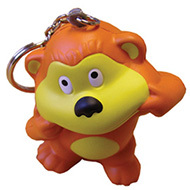 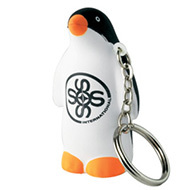 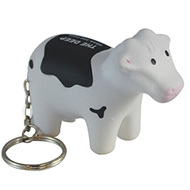 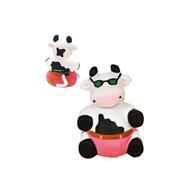 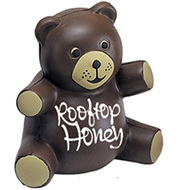 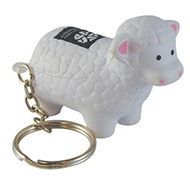 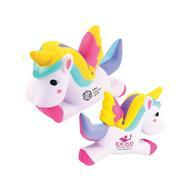 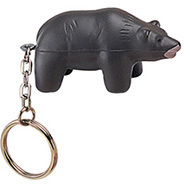 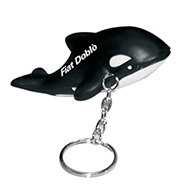 Create personalised animal stressball's for a fun and effective promotional gift idea ! 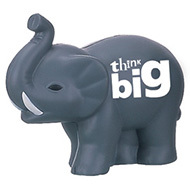 Choose your desired animal and add your organisations brand, logo or message to the branded stressball to maximise awareness. 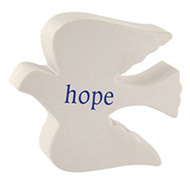 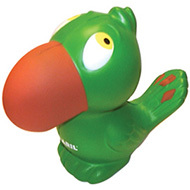 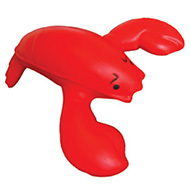 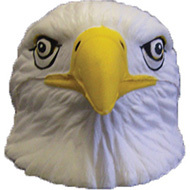 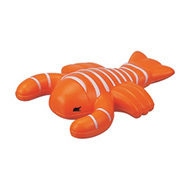 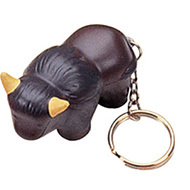 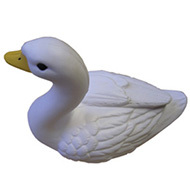 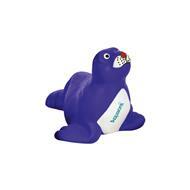 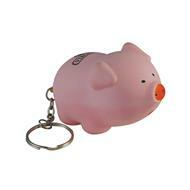 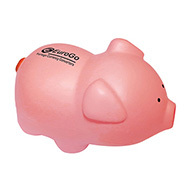 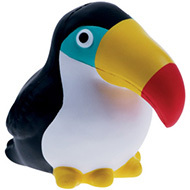 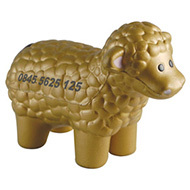 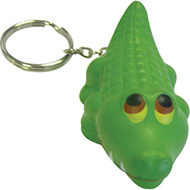 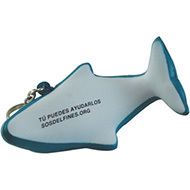 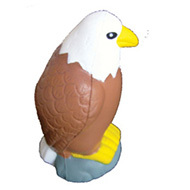 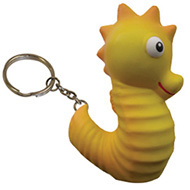 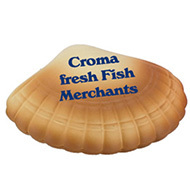 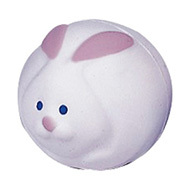 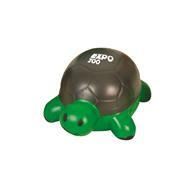 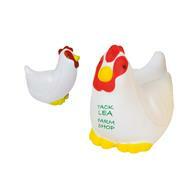 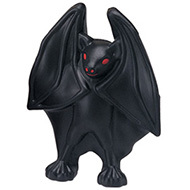 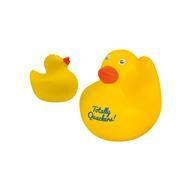 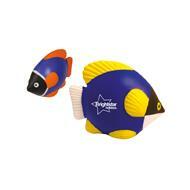 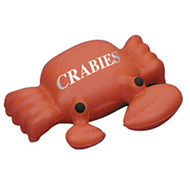 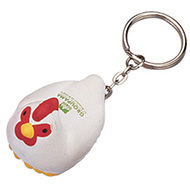 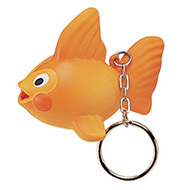 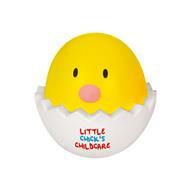 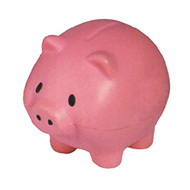 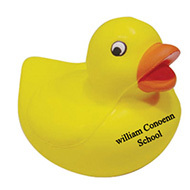 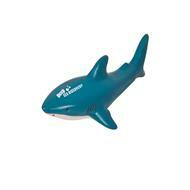 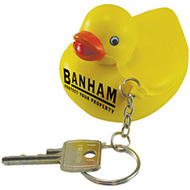 We have a wide range of great promotional animal stressball's to suit all occasions and audiences. 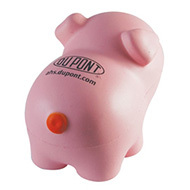 Perfect for sitting on a desk at the office or being taken home for endless amounts of fun.